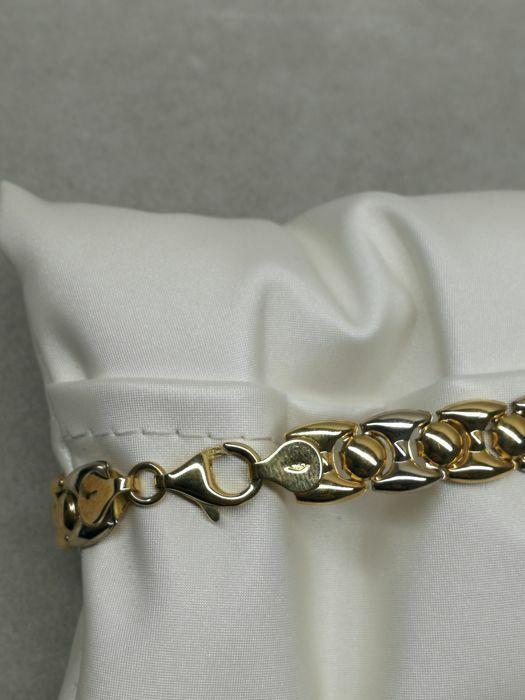 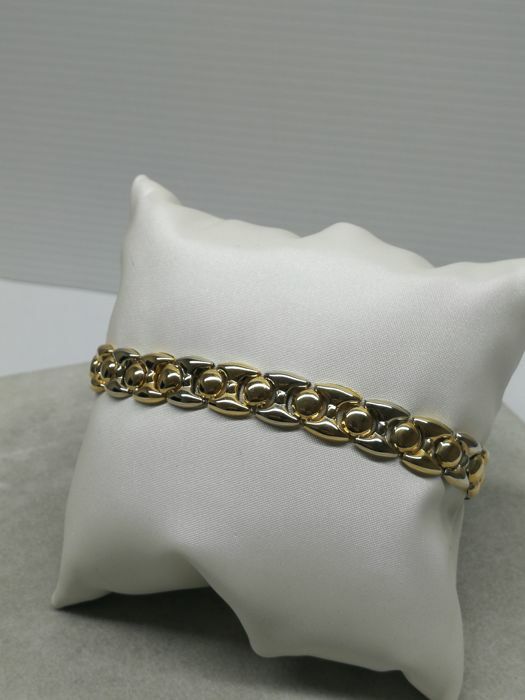 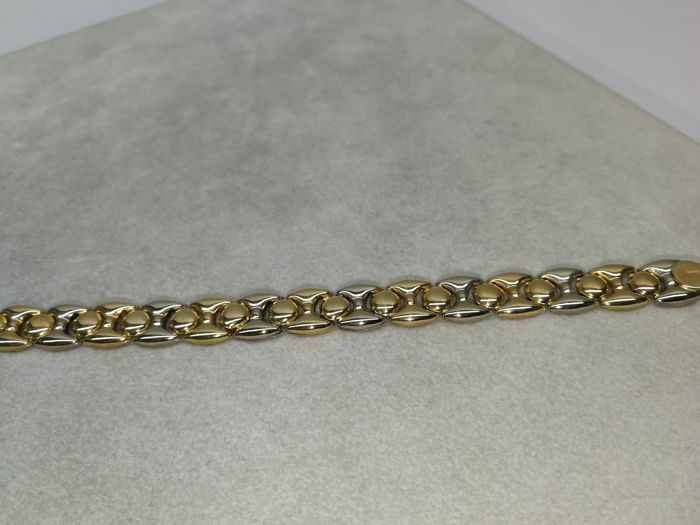 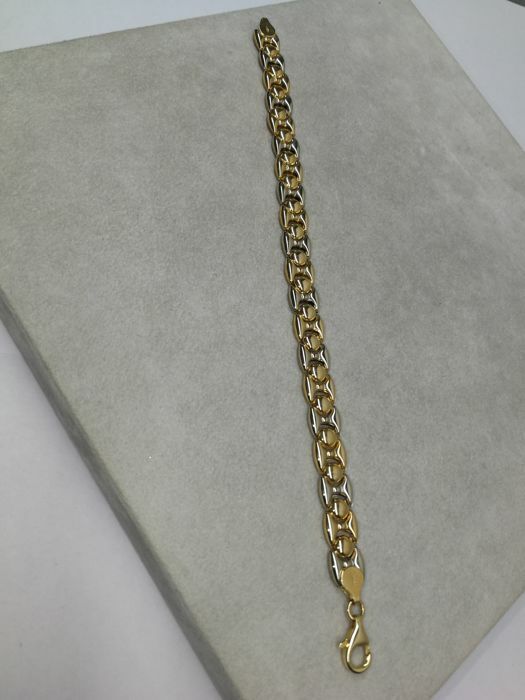 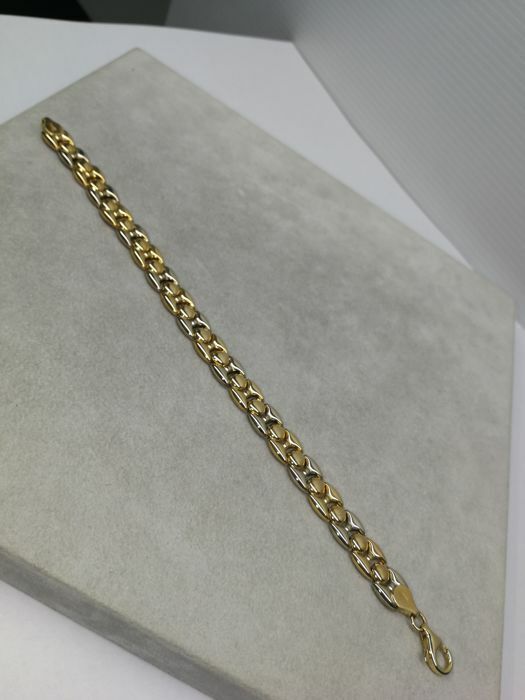 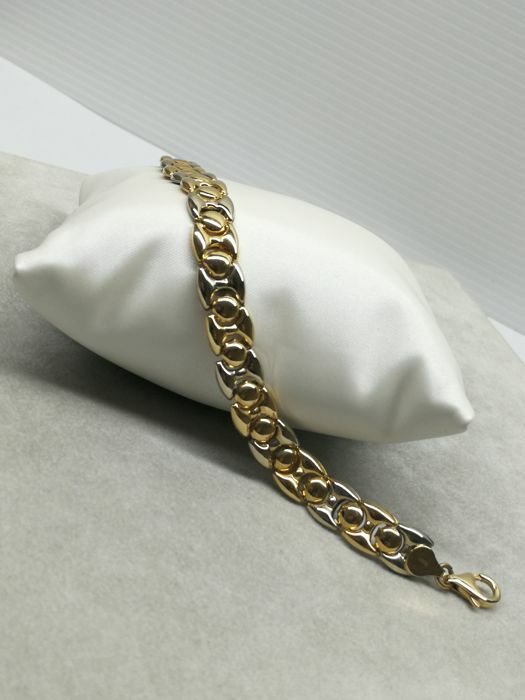 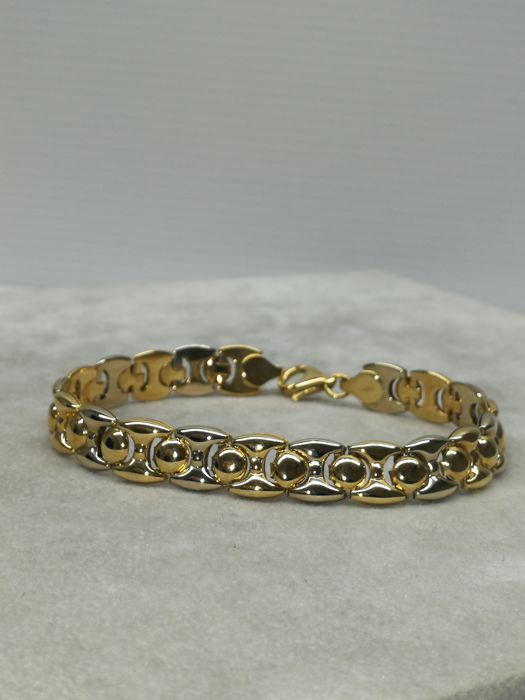 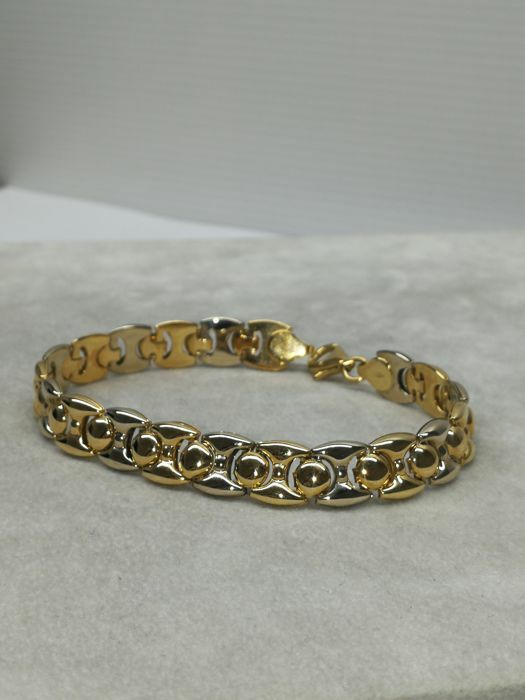 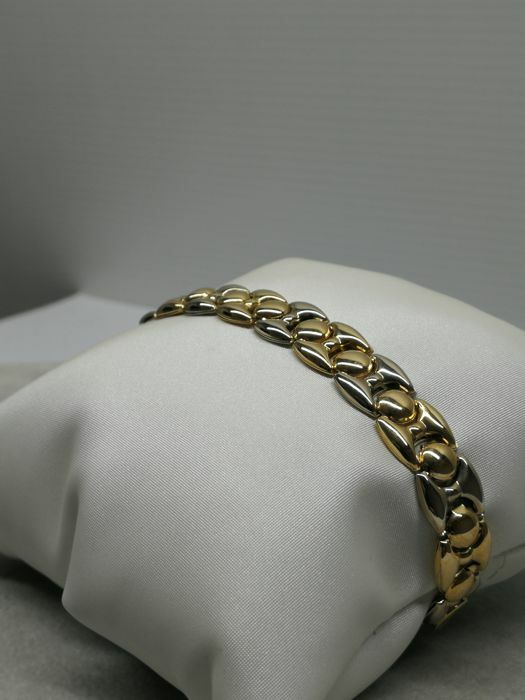 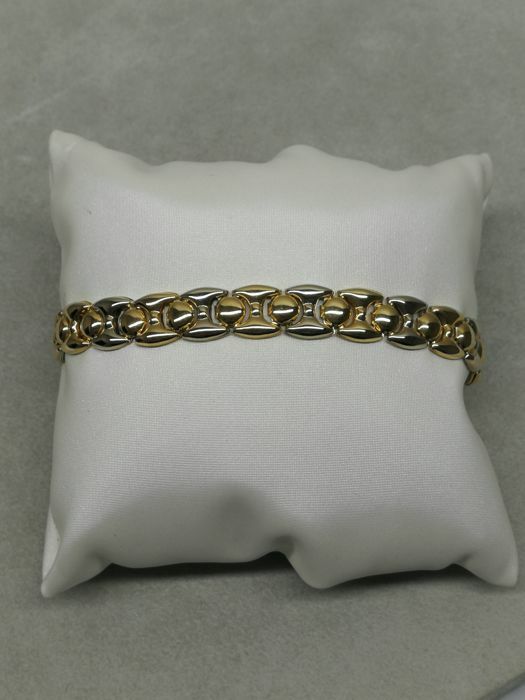 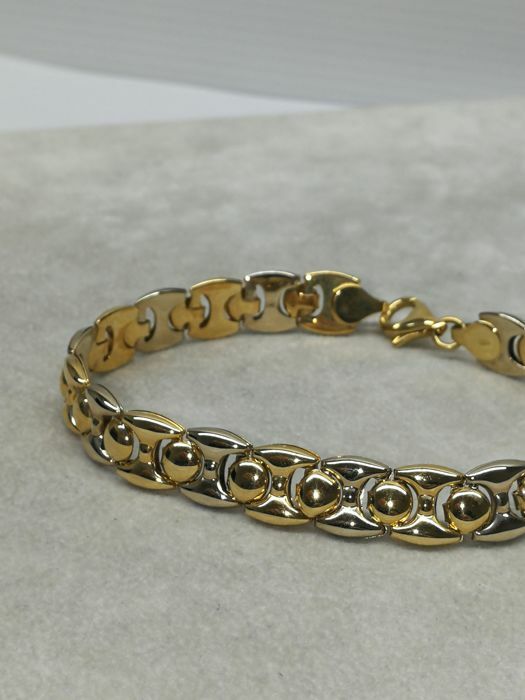 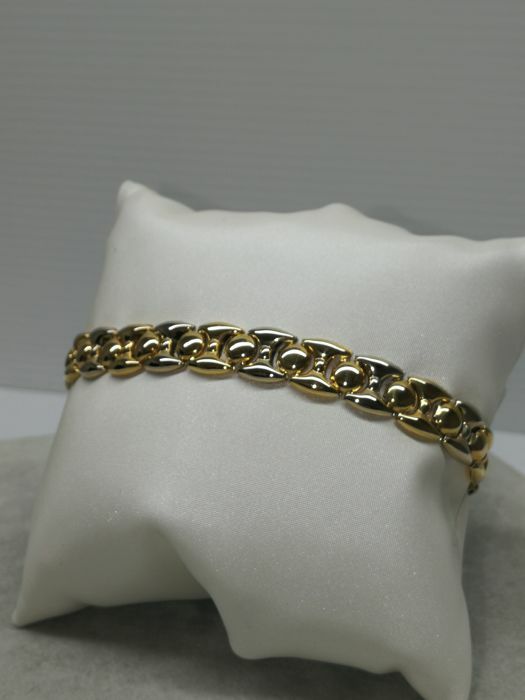 Item of jewellery: women's bracelet. 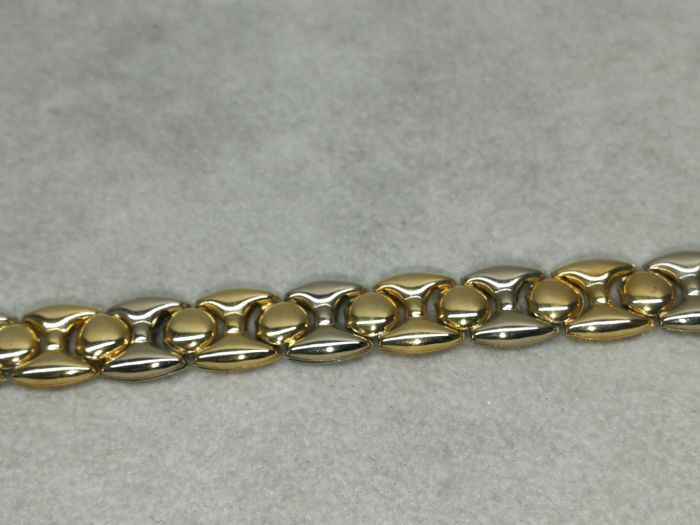 Metal: yellow gold / white gold. 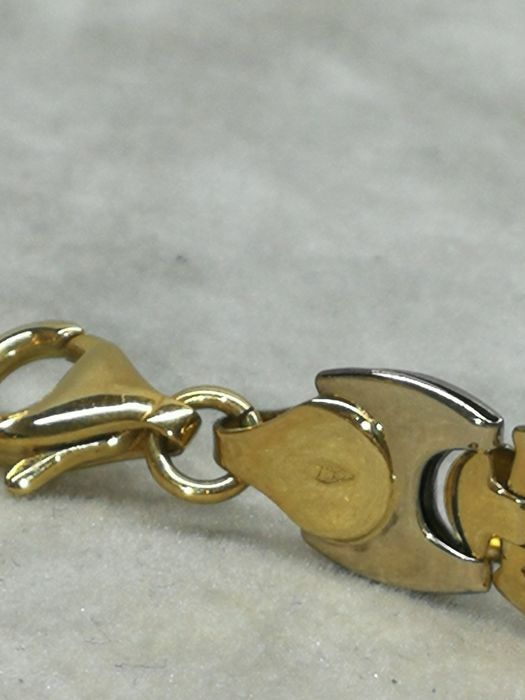 HANDMADE JEWELLERY PIECE, HALLMARKED AND TESTED.